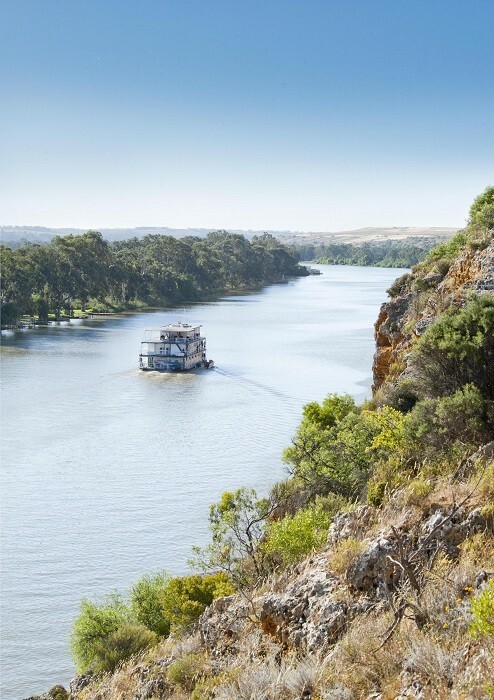 Join our Murray River Cruise Tour from Adelaide, as we travel through the rolling hills and Mallee Outback to Australia’s longest river, the Murray River. The Murray River provides a much-needed source of water to his dry landscape. The landscape is rich in green vineyards and golden citrus orchids. 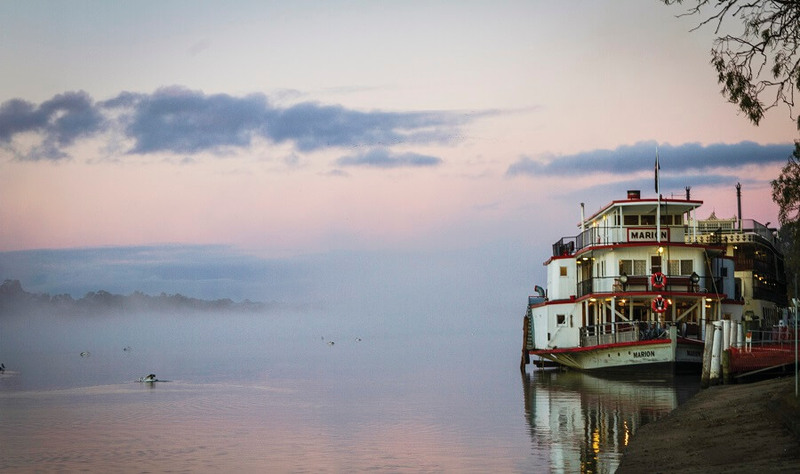 Our Murray River Cruise Tour begins as we travel through Mount Barker, Monarto and the Mallee Outback landscape, prior to boarding the famous riverboat cruise of Australia’s longest river. 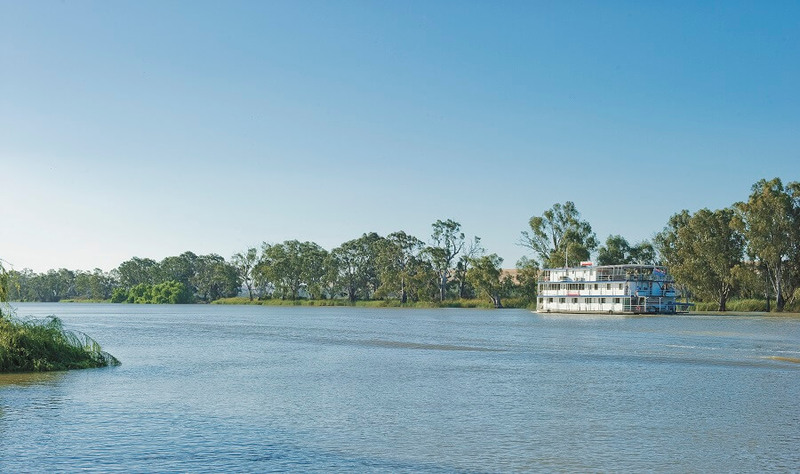 During your river cruise, you will glide past large rocky cliffs and green willows which are located along the banks of the Murray. The river has dramatically changed over time, and you will gain an insight into the erosion which has taken place on the banks of the river over time. River Red Gum trees are the dominant species of flora which you will find within the area. Red Gum Trees require a lot of water to survive, and renowned for dropping their limbs. Red Gum Trees date back thousands of years and are significantly big in height and diameter. 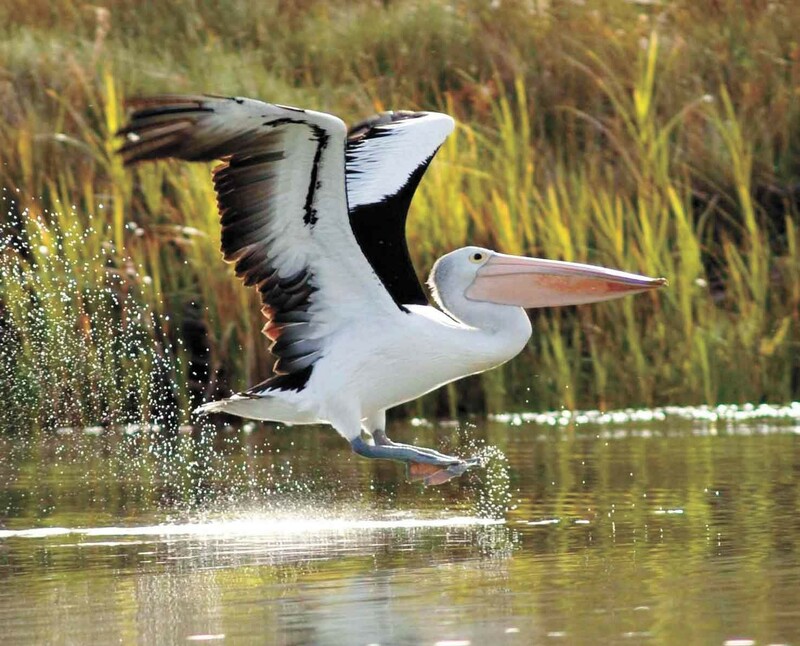 As well as various forms of plantation, you can also take in the many species of bird life which reside by the Murray River. Enjoy coffee or tea and a fabulous buffet lunch whilst listening to the many historical stories of the river, to add another dimension to your experience. 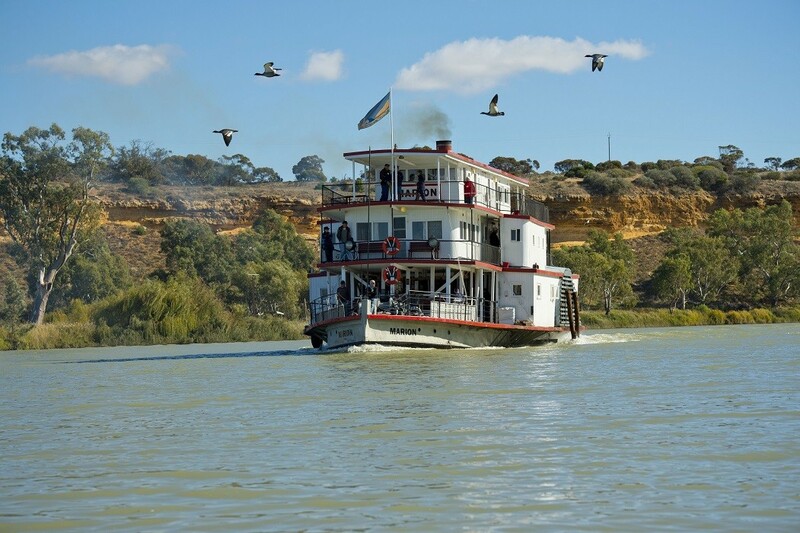 Mannum is the location along the Murray where paddle steamers were first introduced to. 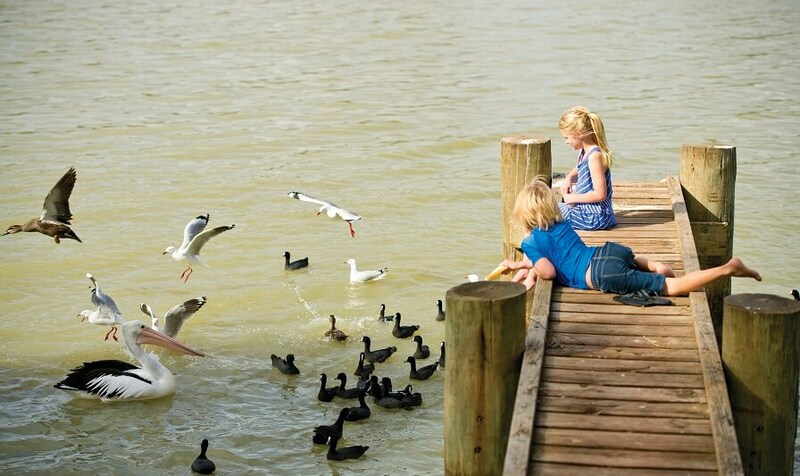 Mannum is formally known as the gateland to the harsh inland of Australia, making the area historically significant. 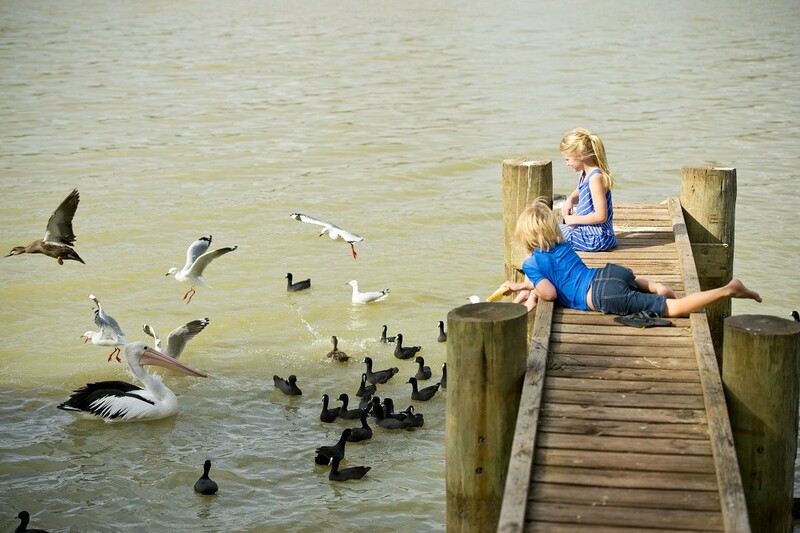 From Mannum, take the time to explore through the charming villages of the Adelaide Hills. 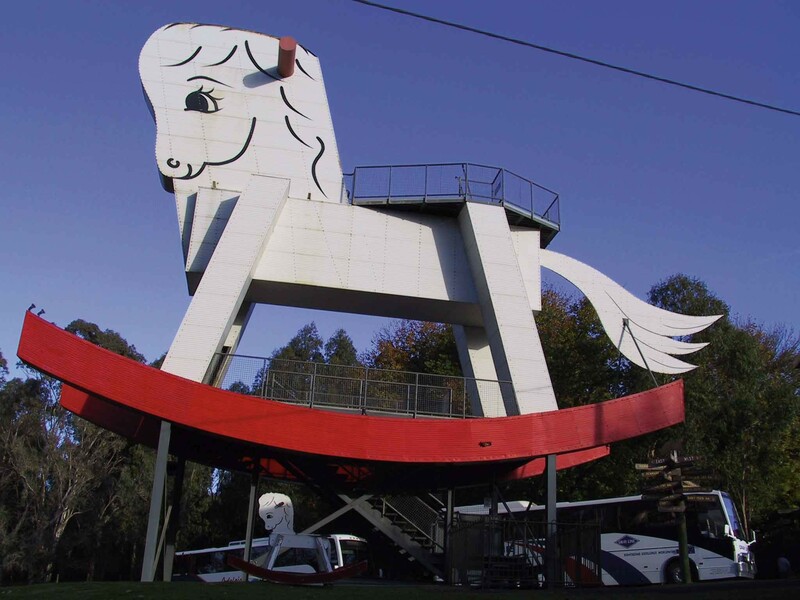 During our journey back to Adelaide, out Murray River Cruise Tour takes a slight detour and stops at Melba’s Chocolate Factory where you will be able to purchase some goods to take home to family and friends. 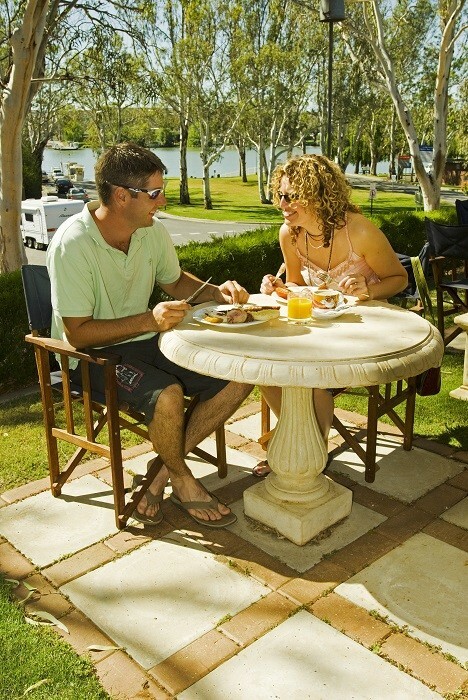 The Murray River Cruise Tour is perfect for those hoping for a relaxing afternoon spent on Australia’s longest river. 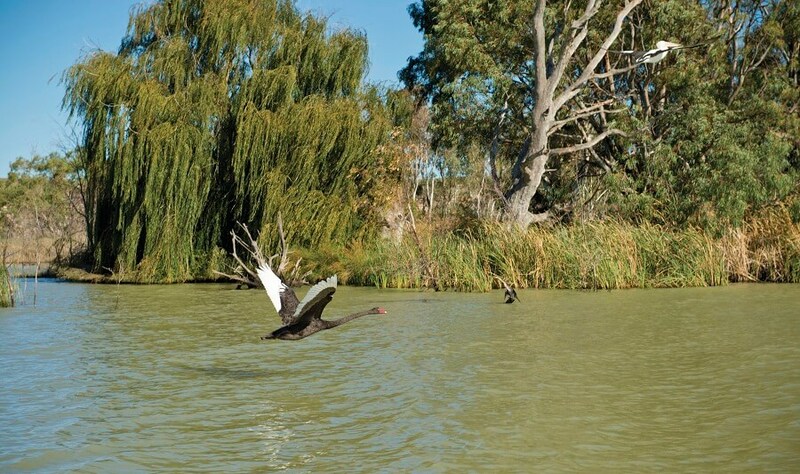 Take in the sights of the Murray River, whilst learning about the proud history of the region.